Smoke And Fire Vectors On Transparent Background. Royalty Free Cliparts, Vectors, And Stock Illustration. Image 45944787. 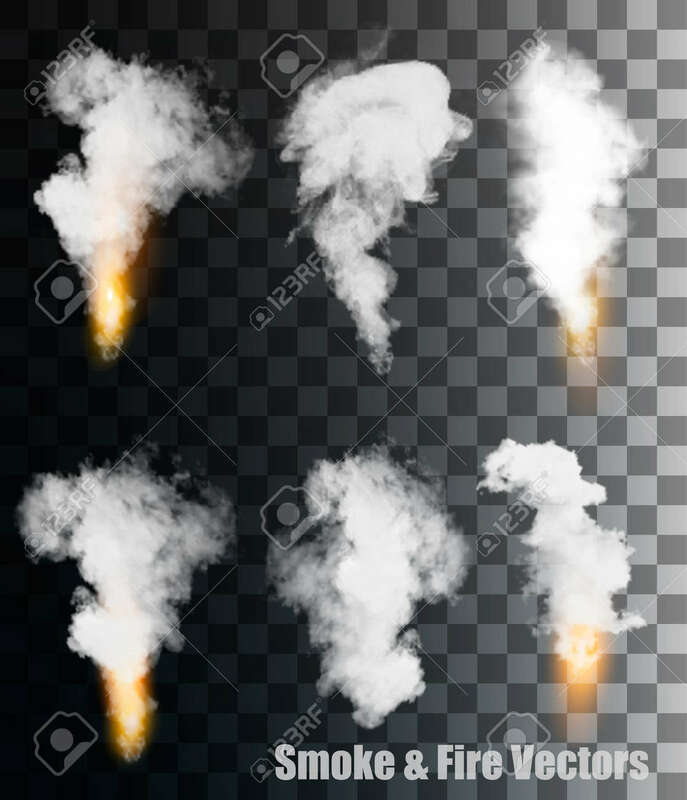 Vector - Smoke and fire vectors on transparent background. Smoke and fire vectors on transparent background.